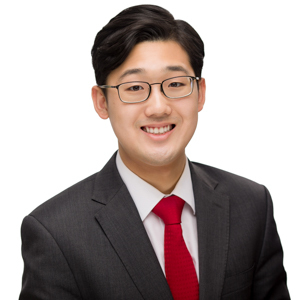 Jaemin Baek is an Associate in the East Asia and Pacific practice, where he supports clients through research and project coordination. Prior to joining ASG, Mr. Baek interned at the PwC Growth Markets Centre in Singapore. In this role, he helped develop client strategies for market entry and risk mitigation. He also served as an intern at the Office of the United States Trade Representative’s Office of Japan, Korea, & APEC Affairs. Additionally, he has held internships at the United States Chamber of Commerce and Emergency Committee for America Trade. Mr. Baek received a B.A. in International Affairs from The George Washington University and completed coursework at Yonsei University in Seoul, South Korea. Mr. Baek speaks Korean.